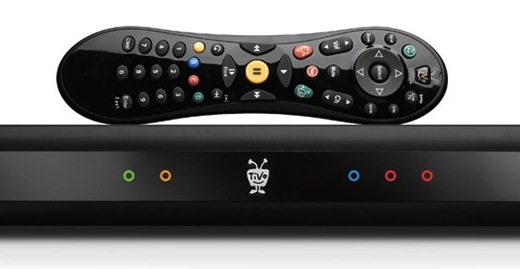 Interactive TV services and advertising solutions company TiVo this morning announced that it has partnered with eBay company PayPal to enable TiVo users to connect to the latter’s digital payments service to purchase products featured in interactive advertisements with a few clicks of the remote. This integration creates a new opportunity for advertisers and brands to connect with TiVo users and to turn their 30-second spots and interactive TiVo ad placements into actionable purchasing opportunities through a one-time account link. TiVo says products purchased through PayPal will be charged to the TiVo user’s PayPal account through a secure transaction, and shipped to the address the user has registered with PayPal for deliveries. In a statement, Scott Dunlap, VP of Emerging Opportunities and New Ventures for PayPal, says the company sees TV as the newest channel in commerce. He calls it a ‘seamless couch commerce experience’, which admittedly made me chuckle.